100mm Last Width performance Freeride boots with a close fit. 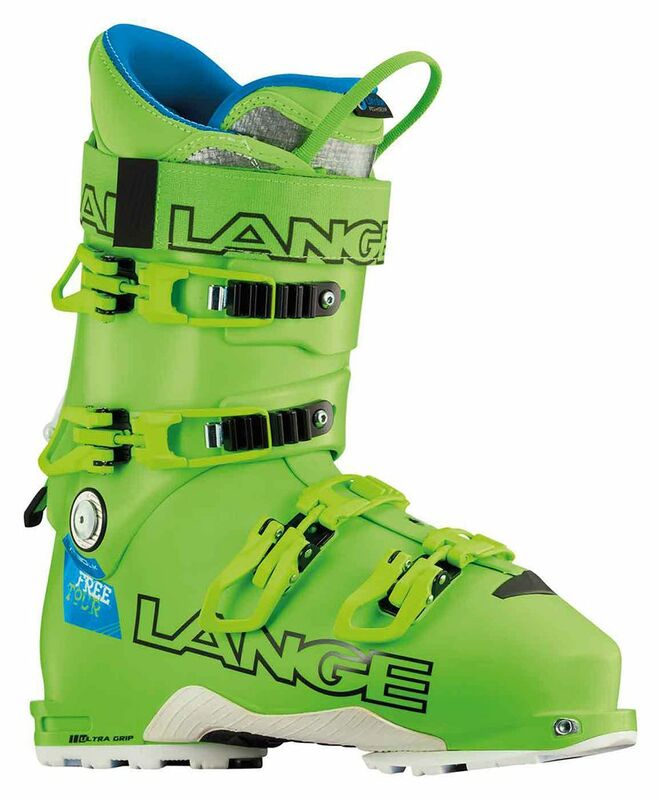 Lange brought their reputation for performance downhill ski boots with good heel retention to the world of alpine touring with these supercharged, super green, lightened up versions of the classic XT 130. These are the 100mm last width version, for narrow feet look at the LV version with 97mm last. Now featuring pin tech fittings these boots will work with most pin tech touring bindings and any WTR compatible alpine or frame touring binding.